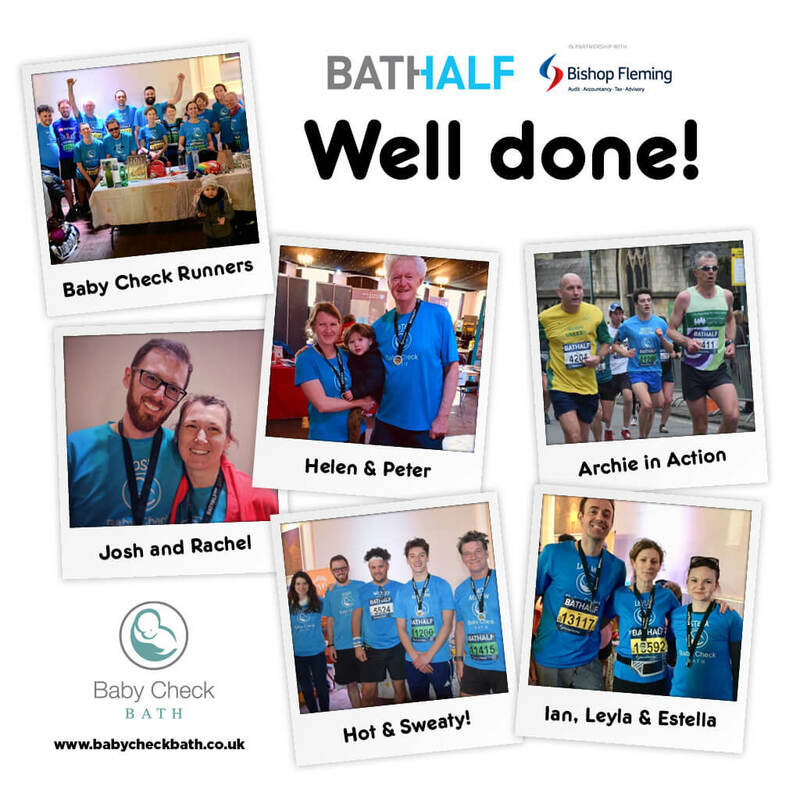 Congratulations and many thanks to the Stillpoint team-runners, who through their fantastic efforts, helped to make the Bath Half Marathon such an amazing day for Baby Check Bath. We hope they can all join us again next year. A big thanks to everyone who donated. This will make a huge difference to the Baby Check Clinic.